ShopTracker Review: Easy Money or Scam of the Century? In this ShopTracker review, we’re going to talk about how the ShopTracker app works, the pros and cons, and why you may want to give ShopTracker a go. Everybody loves shopping. Getting new things, whether they be clothes, electronics, or a gift for someone else, is fun. However, not everyone loves the experience of shopping. Driving to the store, dealing with crowds, and waiting in line can be a pain. Thankfully, online shopping makes it easy to buy anything you need from the comfort of your own home. And ShopTracker makes online shopping even better, offering rewards to people who shop on Amazon. If you’re not a fan of spending money to make money, then there are other ways to make money at home for free that may be of more interest. Who is eligible to join ShopTracker? What data does ShopTracker actually collect? Is ShopTracker safe to use? What computers can run ShopTracker? Will ShopTracker slow down my computer? Best for: People who like shopping on Amazon and don’t mind providing their purchase history to an outside party. 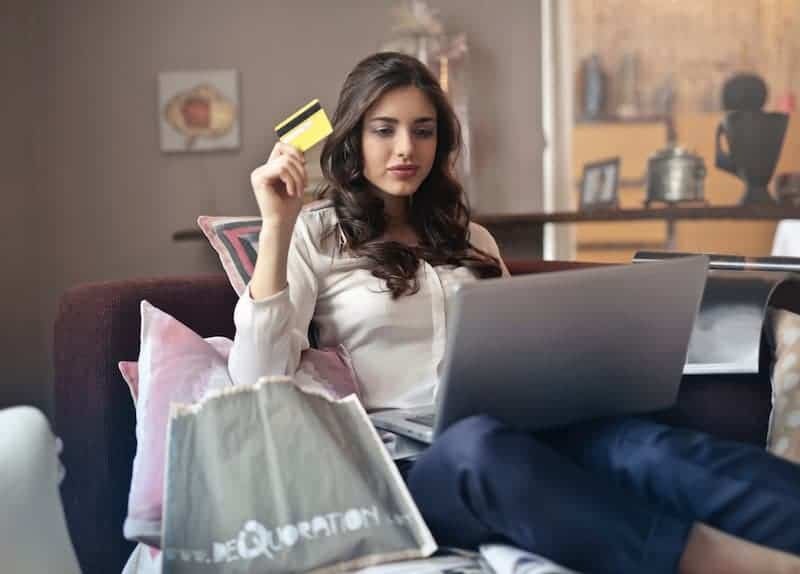 Personalized details are removed before your purchase history is shared, but some people may have qualms about revealing that information regardless. ShopTracker is a company that, true to its name, tracks people’s shopping habits. Specifically, it keeps track of how people shop and what people buy on Amazon. For consumers, ShopTracker is a free service that you can sign up for and receive payments from each month. You’ll get $3 when you sign up and an additional $3 per month after you fill out your monthly survey. That means you’ll earn $39 in your first year and $36 each year afterward. For companies, ShopTracker is a service that provides information on the kind of products that people like to purchase, and what purchases may be related. Companies pay ShopTracker for this information because they can use it to plan their marketing campaigns and product development. For example, ShopTracker’s records might show that people who buy at least five packs of trading cards are very likely to later purchase a specialized binder to store those cards in. A company that purchases that information can use it to target people who bought four packs with coupons for discounts on trading card binders, hoping to convert more sales. Both consumers and companies can benefit from ShopTracker’s service. Using ShopTracker is pretty straightforward. First, you’ll need to sign up and download the program to get started. Then allow the app to collect your data, and, finally, spend your rewards as they accrue. When you first visit ShopTracker’s website, you’ll see a form that you can fill out. When you do, you’ll be brought to a short survey asking questions about your shopping habits on Amazon. 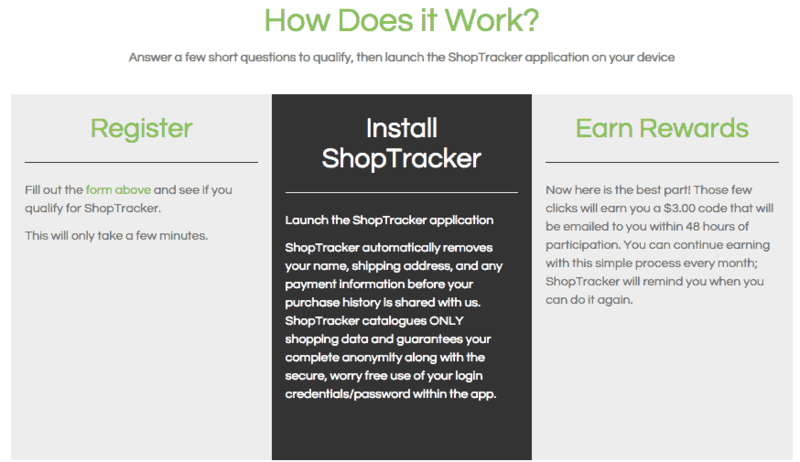 Fill it out and download the ShopTracker program to get started. Once the program is installed, you can select whether you’d like to enroll in passive or manual data upload. Passive data collection means that you’ll automatically earn rewards, so long as you place at least one Amazon purchase per month and you keep the ShopTracker program running in the background. Manual data collection means that you’ll need to open the app and sync your purchase data manually. If you forget to, you won’t get rewards for that month. Either way, you’ll be asked to log in to Amazon through the ShopTracker app. Then wait a few minutes while it collects the data it needs. Once you’ve set up ShopTracker, there’s not much that you need to do. Assuming you’ve enrolled in passive data collection, any purchases you make will automatically be uploaded to ShopTracker. Each month, ShopTracker will view your purchase history and send your payment. That’s all there is to it. You don’t have to do anything differently once you’ve installed the program. For each month that you provide data to ShopTracker, you’ll receive a $3 electronic Visa gift card code. There are a few ways that you can spend the money on these codes. One way is to add it to the mobile wallet on your smartphone. Apple Pay and SamsungPay both make it easy to add digital gift cards, and you can spend the money anywhere that accepts phone payments. One of the easiest ways to spend the electronic gift cards is to load the money to your Amazon account. If you’re using ShopTracker you’re already making purchases from Amazon on a regular basis. You can add the money to your Amazon balance by using the Reload Your Balance Page. The credit will be automatically applied to your next Amazon purchase. ShopTracker is a pretty simple program all-in-all. Sign up, install the software, and shop on Amazon. Then, get paid. Still, you might have some questions or concerns about the service. 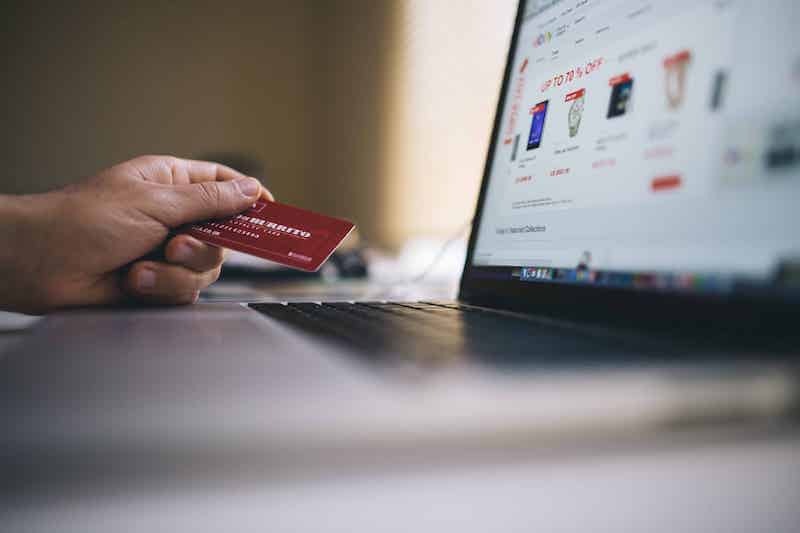 Given that ShopTracker collects data about your shopping habits, it’s understandable that you would be concerned about whether the program is safe to use. ShopTracker is operated by The Harris Poll, a market research company that has been around since 1997. It’s not run by a fly-by-night organization that could be using your data unethically. All of your purchase information is anonymized before it is used by companies and it is encrypted before being transmitted to ShopTracker from your computer. If you shop on Amazon, don’t mind that your purchase history is tracked, and you like to make some extra cash, then ShopTracker is absolutely worth it! ShopTracker’s program is only available for computers that are running Windows 7 and Windows 10. Older computers or Apple computers running macOS will not be able to run the ShopTracker program. So unless you have access to a Windows PC, you won’t be able to enroll in the program. The ShopTracker program automatically opens when you turn your computer on so that it can consistently track your Amazon purchases. Though it is constantly running in the background, it is lightweight enough that it should not impact your computer’s performance in any way. For people who don’t mind sharing their Amazon shopping history, ShopTracker is a great way to make a few bucks a month. With a one-time setup, you can make $3 a month that can help you save a little bit on your next Amazon purchase. If you’re a Prime member, it can pay for about a third of your yearly subscription cost. Given that all you have to do is wait for the gift cards to show up in your email, it could be a good deal. ShopTracker pays you $3 each month to share your Amazon purchase history. Through a lightweight program that you install on your computer, ShopTracker gathers your purchase information, groups it with information from other consumers, and sells that data to companies. If you don’t mind selling your Amazon shopping history to companies, it’s an easy way to make an extra $3 each month. More privacy-minded people will want to avoid the service. 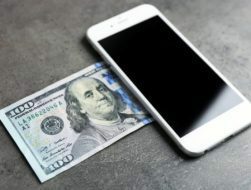 If you like the idea of making money from your phone or computer, then don’t forget to check out this list of money-making apps you can use to earn cash straight from your smartphone.